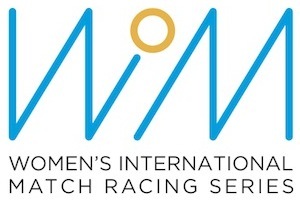 Donate To WIMRA - Help Womens Match Racing Grow! The Womens International Match Racing Association (WIMRA) has had another successful year with many achievements we can all be proud of. As a non-profit organization with a mission to expand and strengthen match racing globally and promote opportunities for competitive women’s sailing at every level, WIMRA continues to create a pathway for women to compete at the highest levels in the sport of sailing. With a clear vision, enthusiastic support, and dedicated sailors - WIMRA is up to the challenge. We hope you will consider making a donation to WIMRA this year as your support is integral to continue developing and championing women sailors.